It has become one of the top stories for daily news, but the real estate market is showing signs of cooling. The early spring market was a busy one as buyers were out in full force. With limited supply, it created multiple offers on almost every home, selling much higher than the suggested list price in less than 7 days! (usually the holdback period). As we enter into the early summer market, there are many more properties for sale with sellers wanting to take advantage of increased market values. However, more listings mean more supply and more choice for buyers…. Is our market returning to a more sustainable level? On the Guelph Real Estate Board this past week, we have observed many more properties staying on the market for longer periods, many price reductions and many buyers just not willing to compete. Earlier this year the Ontario Government announced a 16 point plan in an effort to “slow” the real estate activity. Check out Non-Resident Speculation Tax http://www.fin.gov.on.ca/en/bulletins/nrst/nrst.html and Rent Control https://news.ontario.ca/mho/en/2017/04/ontario-introduces-bill-to-protect-tenants-from-unfair-rent-increases.html These 2 announcements have had some effect on the market with foreign buyers, and perhaps more concentrated in the Greater Toronto Area, but in answer to my question above, yes, in my opinion the real estate market is returning to more sustainable level. But do note that market values have increased substantially over the last 12 months. It is yet to be seen if an increased supply of new listings will place pressure on values as the year unfolds. Fall 2016, ppsf (price per square foot) averaged $375. January 2017 ppsf – $400. A recent sale in RiverHouse garnered $435 ppsf. 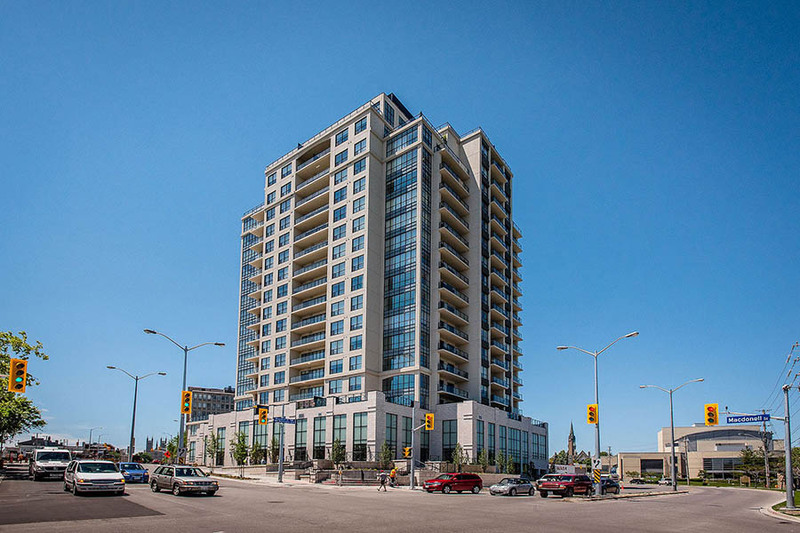 While there are comparisons to be had on suite size, terraces, exposure, number of parking spaces, and level of finishes – you can see where the pricing of downtown Guelph is headed. We would like to take this opportunity to congratulate all of the new River Mill residents as they settle in to their new condos! The Tricar Group is currently working with the City of Guelph to launch 2 exciting new condominium projects – south Guelph and downtown! To learn more about these incredible opportunities, register on-line today at www.tricar.com to receive up-dates and notifications as they become available. 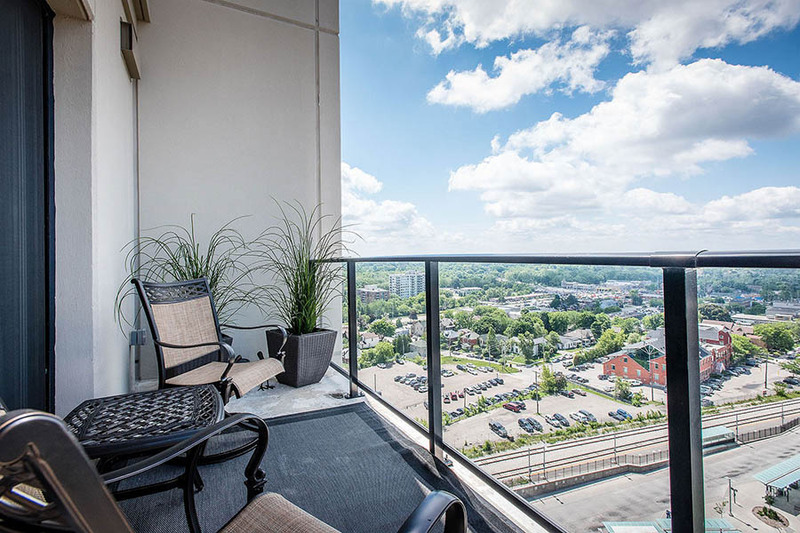 If you, your friends or family have interest in buying, selling or leasing condos in downtown Guelph, please feel free to connect with us. We are very much involved with the real estate market downtown and would be pleased to offer our services. Enjoy the summer and Happy 150th Canada! !